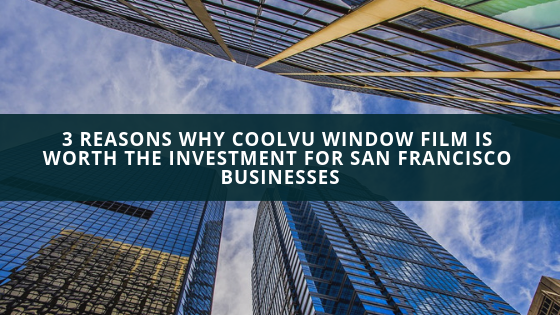 San Francisco Window Film provides high quality residential and commercial window tint for San Francisco and the surrounding area from San Mateo to Richmond and from Berkeley to San Jose. 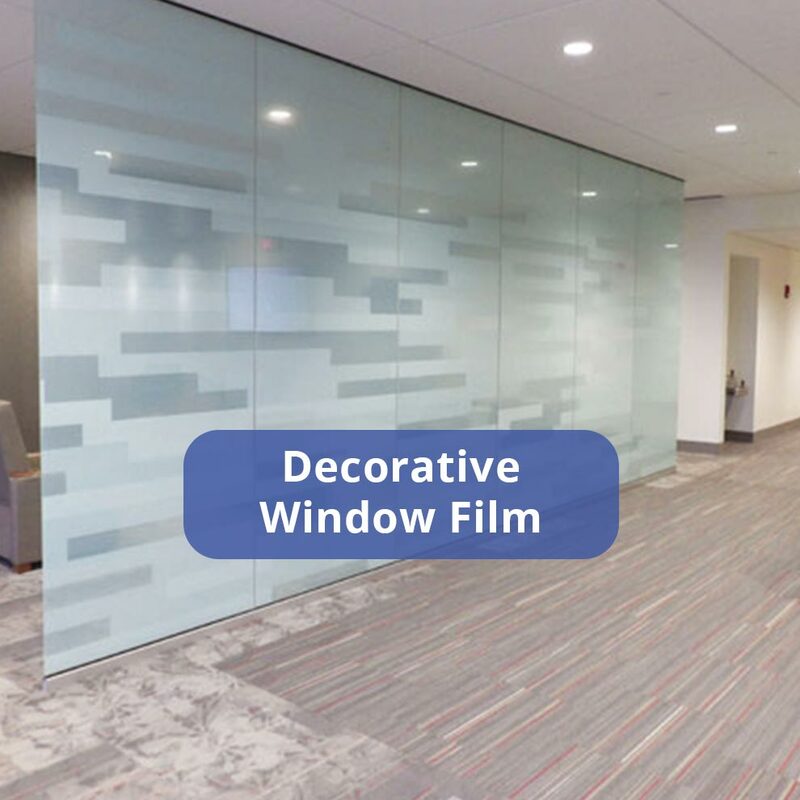 From privacy and style to safety and security, our window films have the ability to completely transform your space and provide you with the architectural solution you need. Call our office today to receive an estimate on window tinting for your home or business or schedule an appointment for a free onsite consultation. Window tint offers a low maintenance, low cost solution for improving the performance, strength, and physical appearance of your windows. 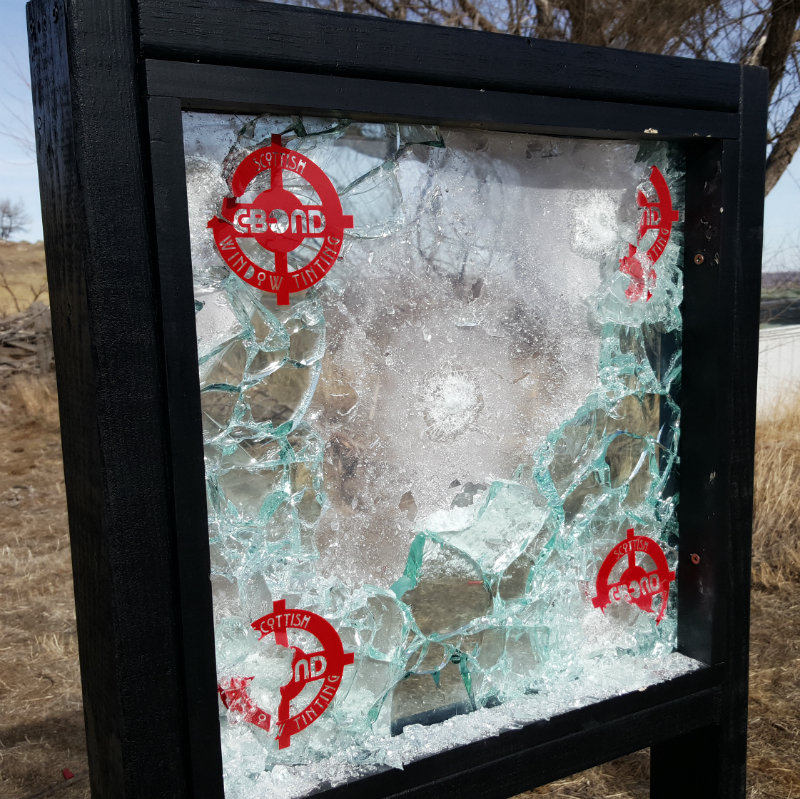 Unlike triple and double pane windows, window tint does not require any expensive structural changes or renovations and the ROI is far superior. 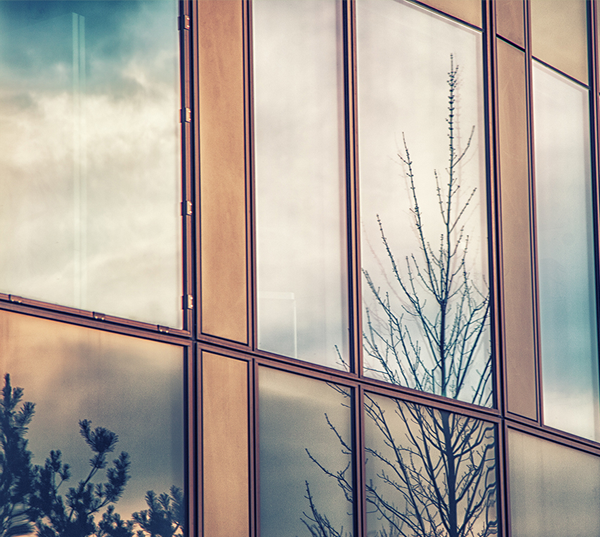 With energy savings so great, oftentimes providing a 30% reduction in heating and cooling costs, building owners who install window tint tend to experience a full payback on their investment in three years or less. Add privacy to your home or business with one of our many decorative or privacy window tinting options. 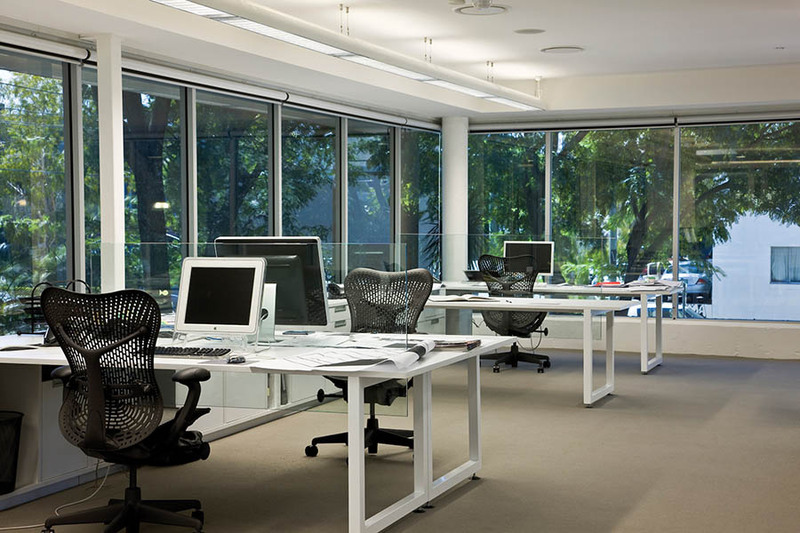 Privacy window tint is perfect for conference rooms, personal offices, street facing windows, and any other space where seclusion and reduced visibility are desired. 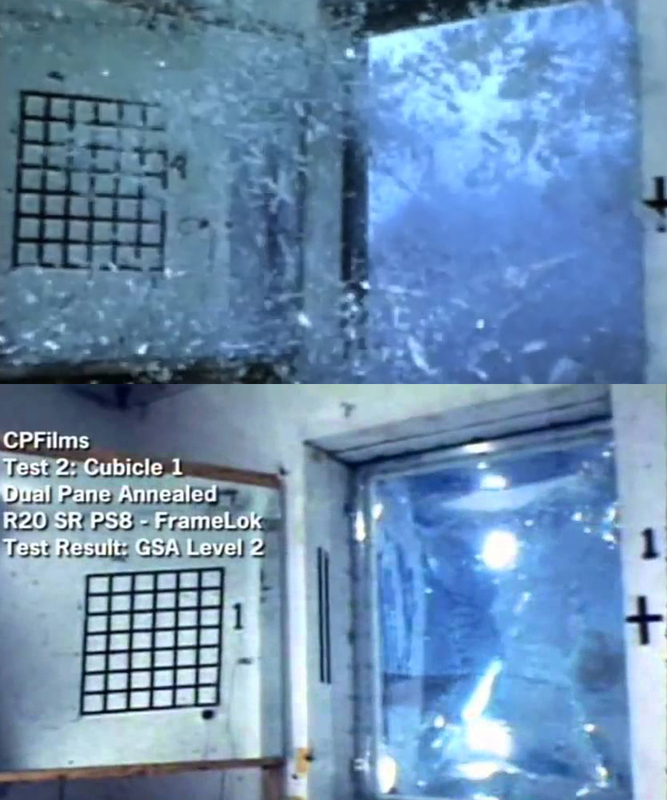 Window tint uses spectrally selective technology to reduce glare on tv screens, computers, and electronics without reducing indoor brightness. It’s a highly effective solution for making screen viewing more comfortable and enjoyable. 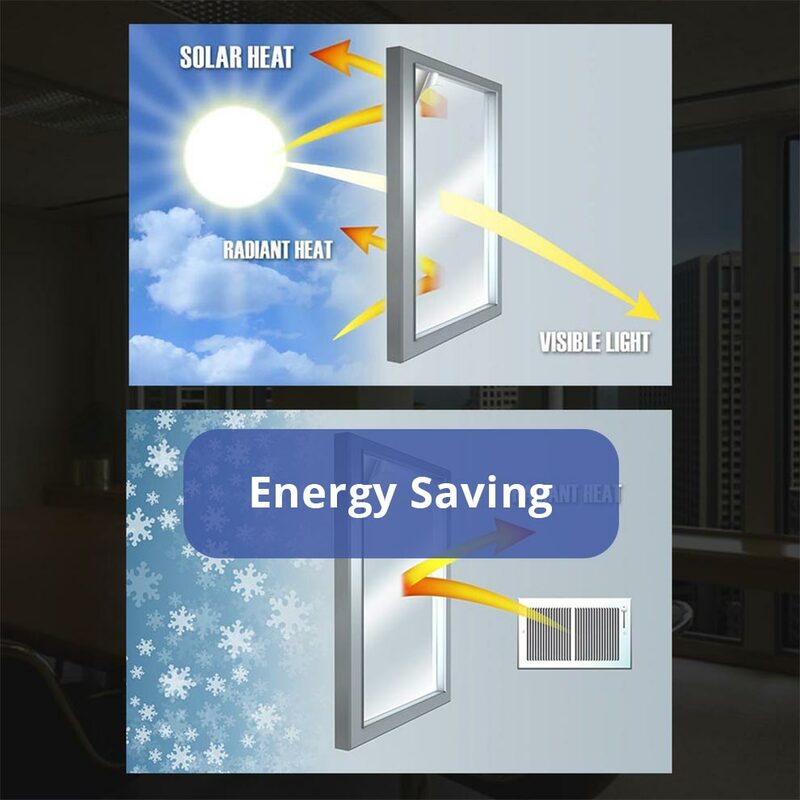 Window tinting boosts the insulating power of your windows to make your HVAC system work more effectively and efficiently. Savings for heating and cooling costs can amount up to 30% annually and provide a fully ROI in three years or less. 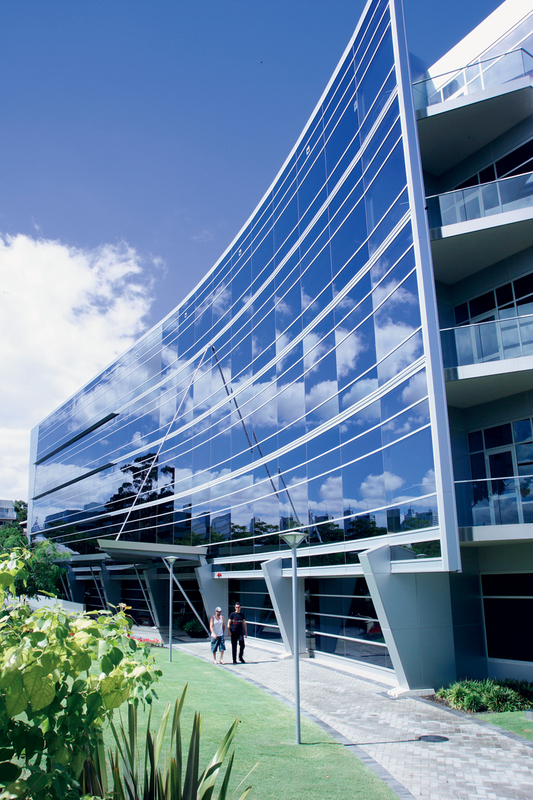 Window film blocks out 99.9% of uv rays that cause fading and skin disease. 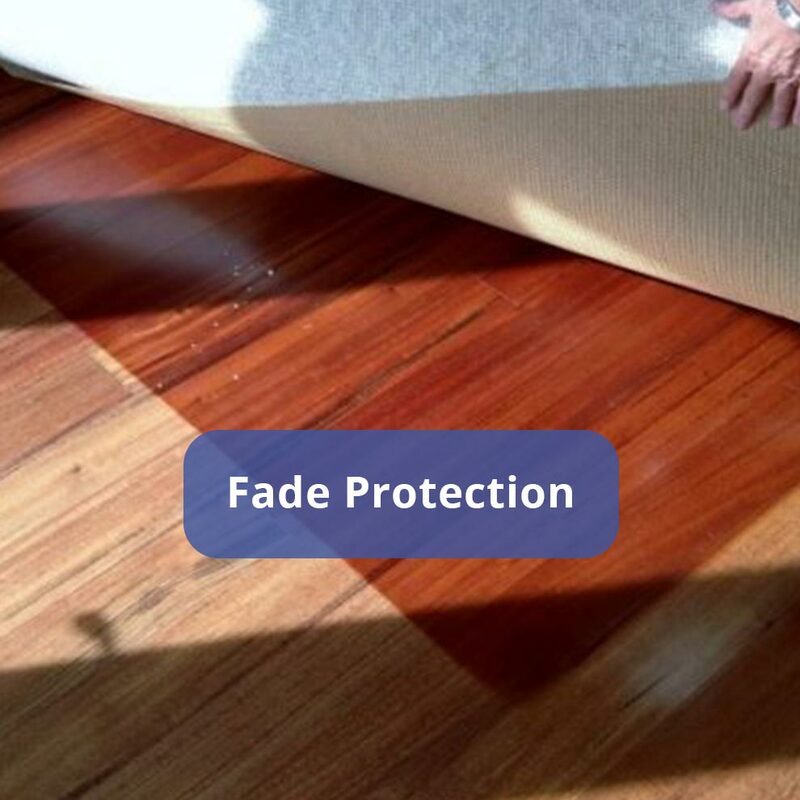 Like an invisible shield, it’s an effective solution for extending the life of your furniture and flooring and protecting occupant health. 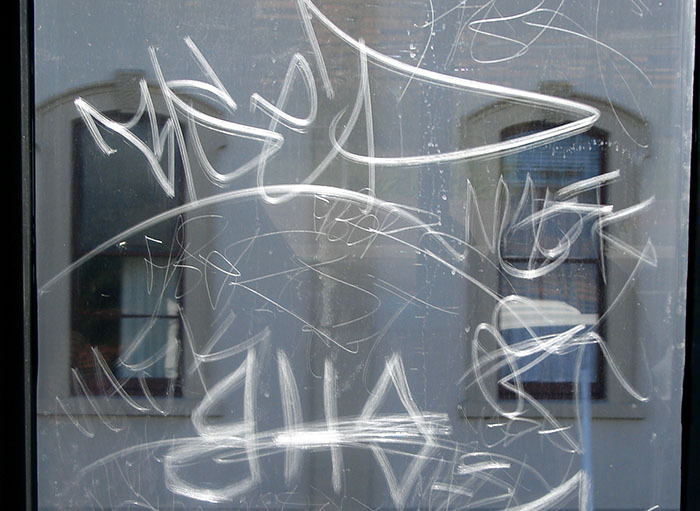 Make tagged or scratched surfaces look brand new again with mirror, metal, or custom designed anti graffiti surface film. 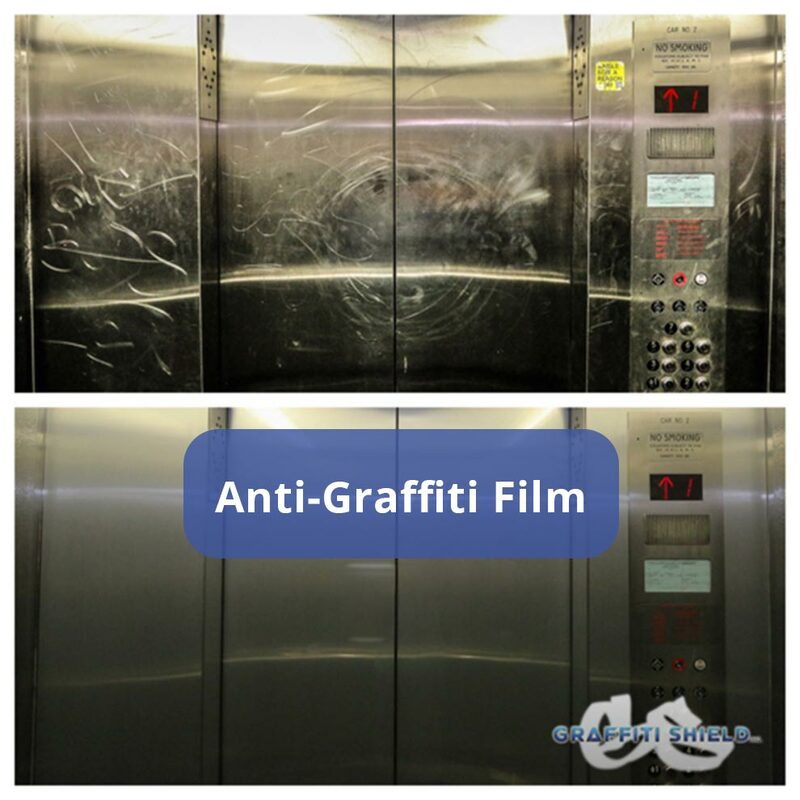 Anti graffiti film discreetly conceals signs of graffiti and vandalism while also protecting underlying surfaces from being damaged. 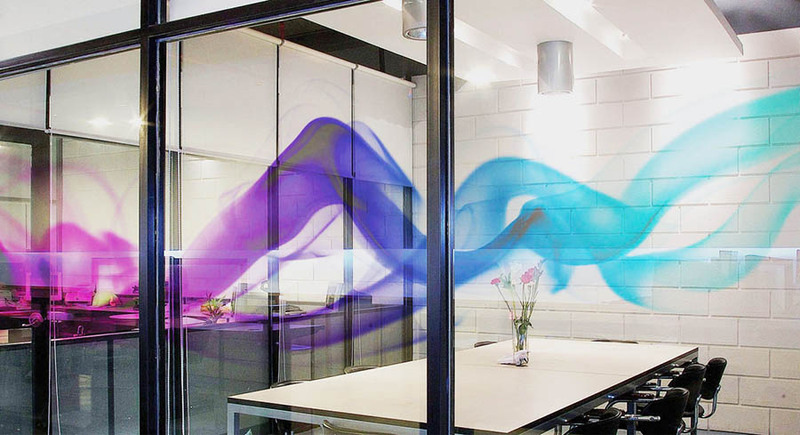 Decorative window film offers a stylish and affordable way to add branding and promotional element to your office or commercial space. And it can also be used for residential purposes as a way to add color or privacy to specific rooms or areas of your home. 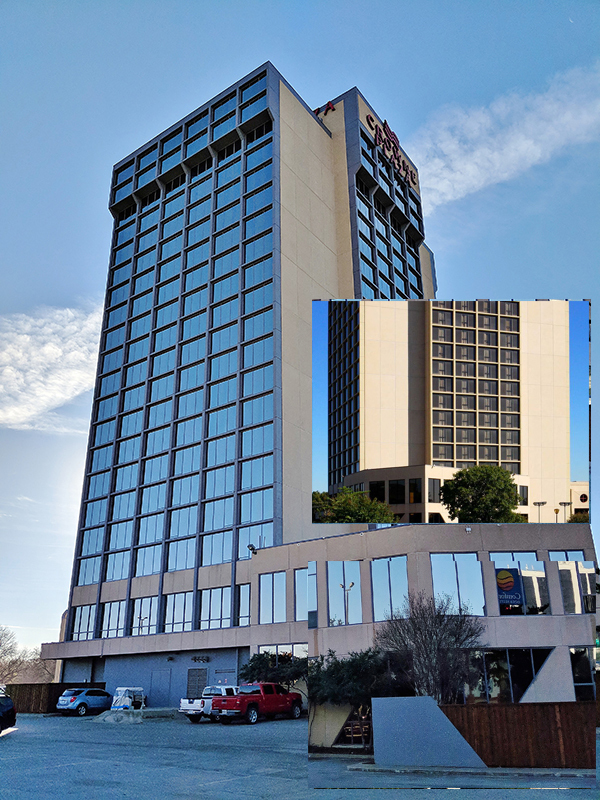 Ballistic resistant window film provides advanced protection for your building by making your windows stronger at the molecular window so they are less likely to shatter during impact or explosion. 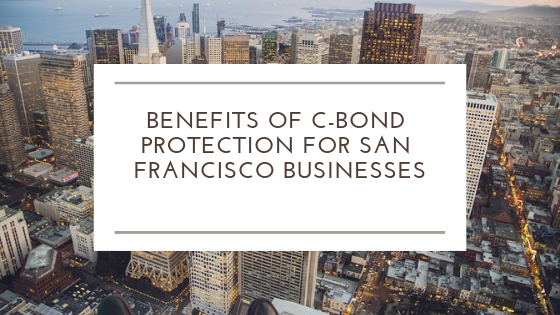 When it comes down to a worst case scenario, you need protection you can count on to keep your business and those inside your building safe. 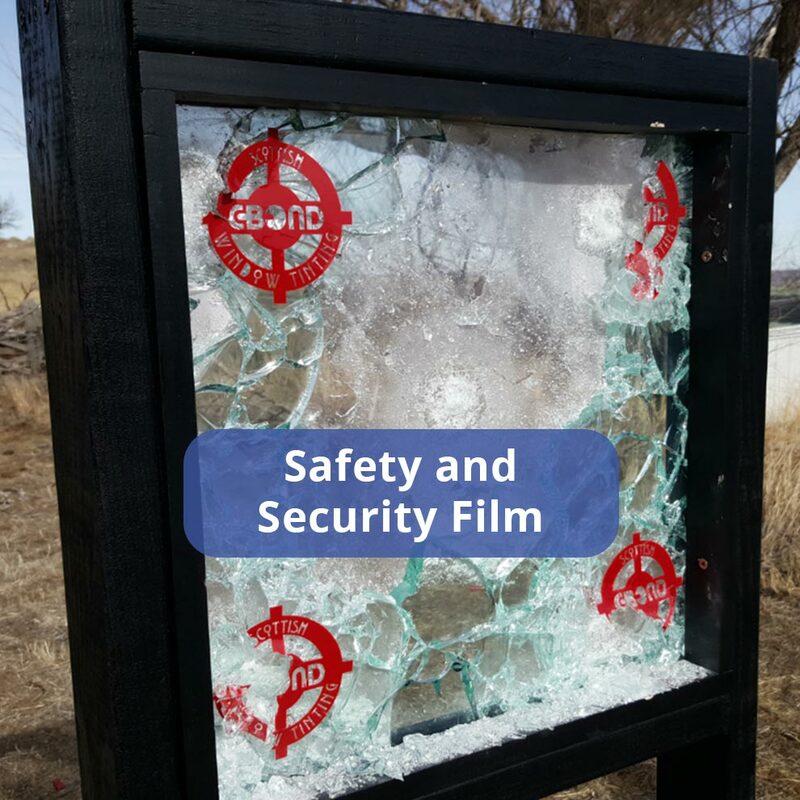 Bomb blast protection window film holds glass in place during impact and prevents damages and injuries caused by broken glass. 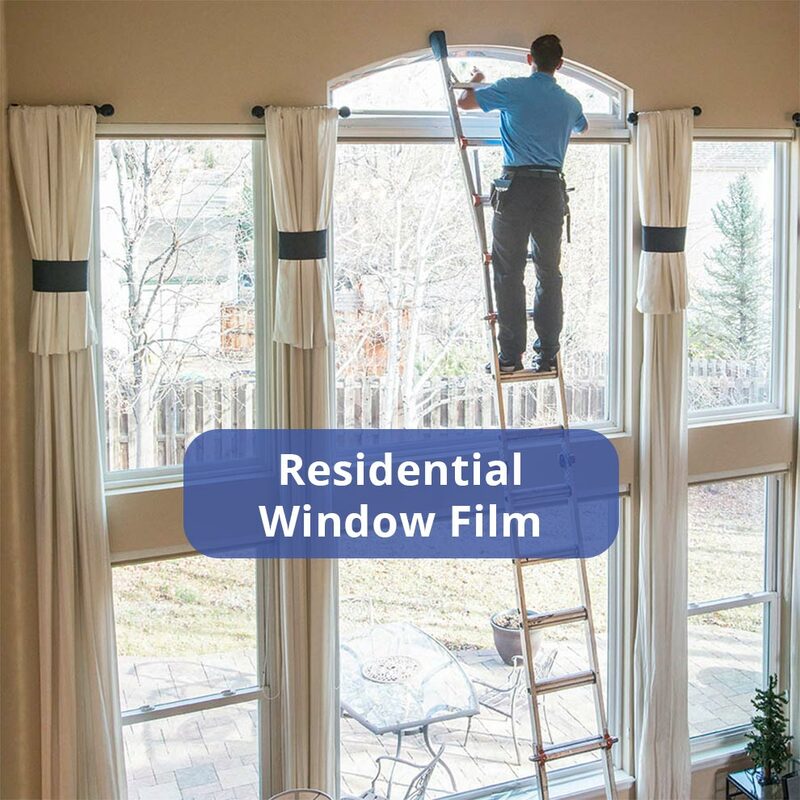 Exterior window film refinishes the exterior surface of your windows to make your building more energy efficient and aesthetically pleasing. It’s perfect for high rises and historic architecture as well as buildings with hard to reach glass. 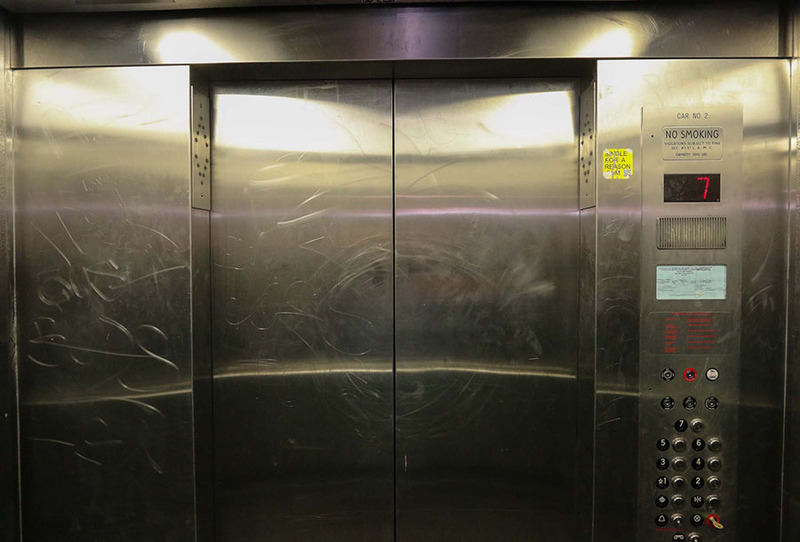 Restore the appearance of your elevator to make it look brand new again with stainless steel or metal surface films. 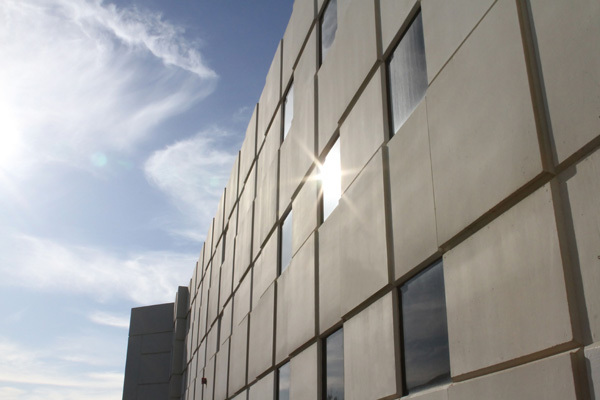 Surface films conceal dents, scratches, and vandalism to make metal surfaces look newer and cleaner. Start planning your building renovations today. 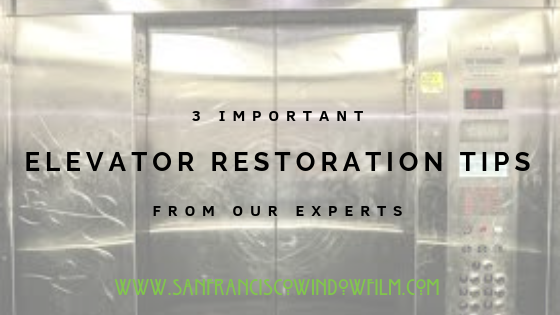 Call San Francisco Window Film to receive an estimate on professional window tinting for your home, office, or commercial property.